Jerry Seinfeld to Teach Network Marketing Success? Network Marketing Success is really not much different than success anywhere else. 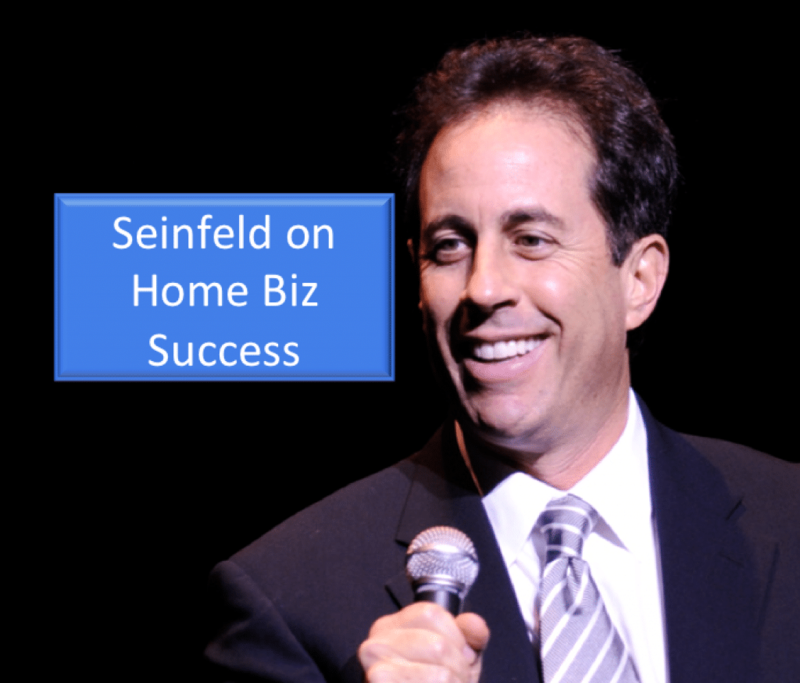 There are a core set of principles that, if followed, will create Network Marketing success, today, you’ll learn from Jerry Seinfeld on a super simple strategy to smash your home business. 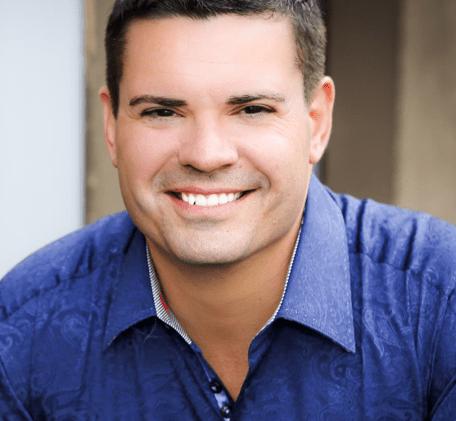 No, Jerry is not set to play a Network Marketing success guru or leader (although that would be awesome) but in an article of Entrepreneur magazine he shares a super simple method to creating success, in ANY profession. 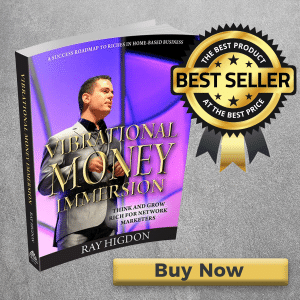 In the below video I share what his advice has to do with being a network marketer and the common questions you WILL ask as soon as you receive this advice that is crippling you and your success. Pay close attention to what I teach in the below video and then “start creating your chain”. Was that helpful? As promised, here is the article I mention in the video (it’s a great article). Be sure to comment below if you got value and also answer the question I ask at the end of the video. 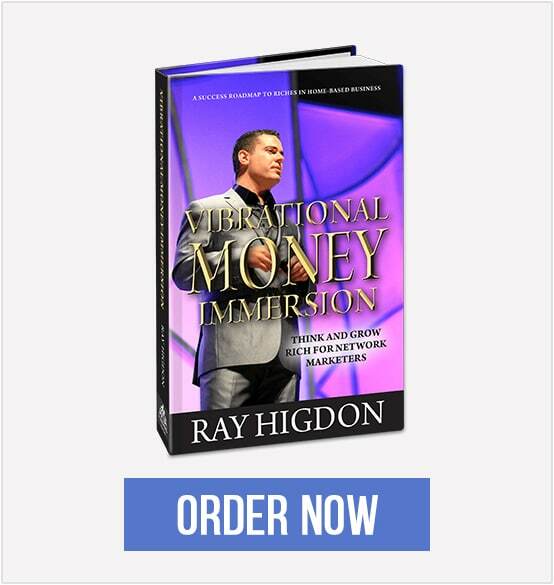 You can share this with anyone in your team that may be serious about creating network marketing success. Please share, thanks for all you do. Yes, please share the tips you mentioned Ray. That would be wonderful. I hope you enjoy you're stay in San Diego. Thanks for sharing today as well. Always, I'm looking forward to hearing what you've gleaned from great sources of information. Much appreciated! Absolutely – would love to hear your marketing tips from the event. Love your material! That is such great advice. Putting the emphasis on the process and not results is huge. Thanks Ray! Yes!!!!! Please share your wisdom! Absolutely, be consistent, share, engage, everyday. the more you do, the better, and the easier it becomes. Thank you for your video Ray. I would love to hear more marketing tips! They are both so important. "Success". what a great word! Please share the marketing tips. I get so much from your information. Thank you! 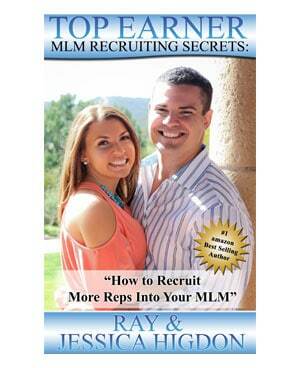 Yes Ray, please share the marketing ideas that you will learn at that seminar. Yes please share with is what you have learn. Yes, share as much as you can! I know i have to stop over thinking and thank you for your videos!! I always enjoy the content you provide. I would also like to hear the marketing notes. Are you stil enjoying your Canon vixia compact x? If not what happened? Thanks Ray, good advice and what I try to follow every day. Great info. 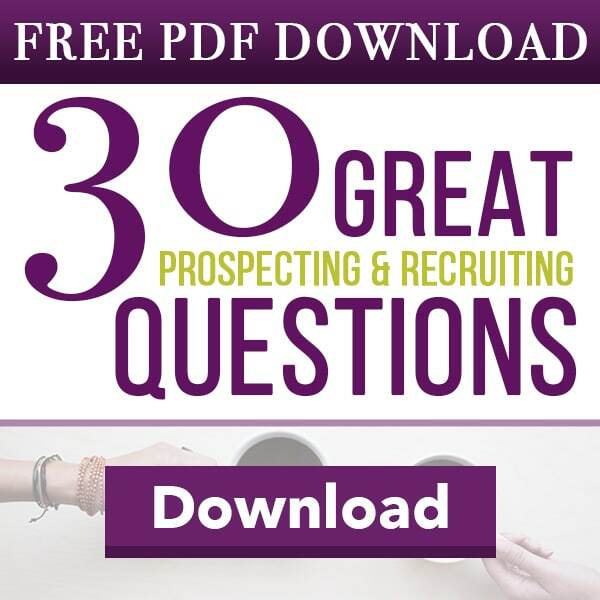 I do need to be consistent with daily prospecting. I'll definitely get with it. Yes Ray I'D like you to share your marketing tips with me. 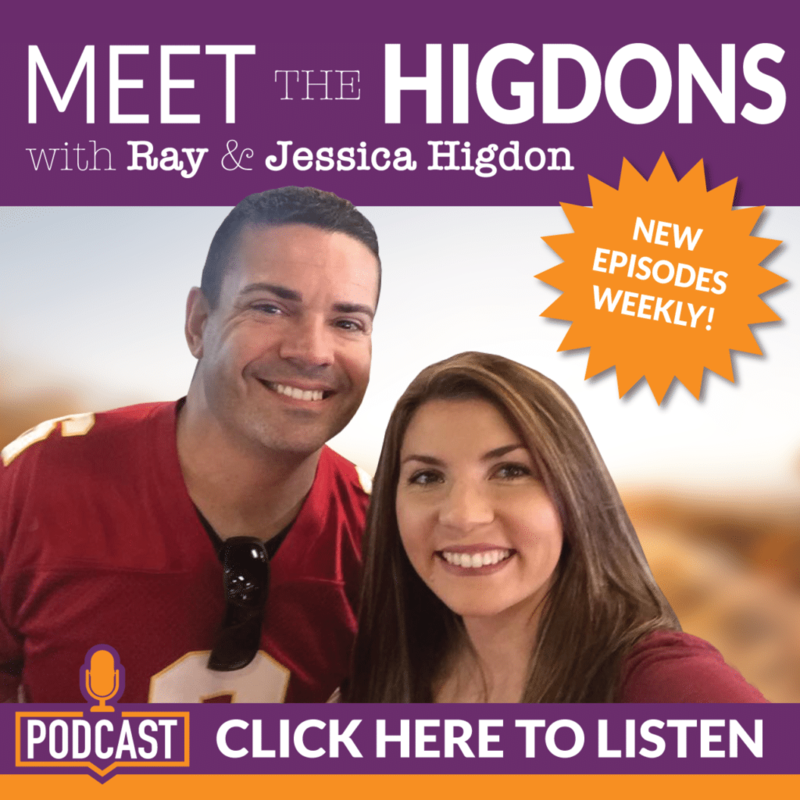 Love to hear your comments Ray Higdon, thanks for your sharing. Please share the marketing event information. Consistent action (over TIME) is the key to success. It seems so simple but in all honesty it eludes so many people.. we’re a generation of short term thinkers with limited concentration spans who often don’t believe those small, simple actions can result in BIG changes. Yes, please share your marketing notes. Thanks. thanks for the ideal of prosspecting 2 people every day. Enjoyed learning this, Ray. Good stuff. Thanks Ray- Some day we will meet and I will thank you in person. ——-RHINO the tennis player. Great post Ray! Not only did it hit home for my business, but also something personal happening in my life. Another excellent video blog. The last line of the referenced video got me. "the way to get the creative genius to express itself is to write enough jokes to get the average ones out of the way"- from the video in the referenced article. Thanks for the great tips Ray. Definitely share some of your notes from the event. Looking forward to them! Hi Ray, Definitely one of your more helpful videos. Sometimes simple truths are the most powerful and effective. Would love to hear more about your insights on the Marketing Workshop. I would love to hear what you learned at the marketing event in San Diego. You always have such great advice. Hey Ray. Great post as usual. This tip is essentially what's discussed in the book The Slight Edge. Consistent action over time can turn into huge results. Thanks for sharing this. I'm with Mr Hanley. Please share your notes from the conference. Awesome stuff Ray. Please share your tips. Thank you! Please share more marketing tips. Learning so much from you from every video you do! And most of the times, I feel like you are talking straight to me! Gotta stop over-complicating things 🙂 And yes, please do share your notes! Very helpful…Thanks for sharing….would love more tips. Marketing, of course YES. And thanks for your posts, they’re helpful! Powerful! Thanks for the awesome tips! Can i get those marketing tips notes you were referring to? Absolutely…. this was one of the best ILT articles yet….. can’t wait to read the full article. Great video Ray! Would love to hear more on video markrting! 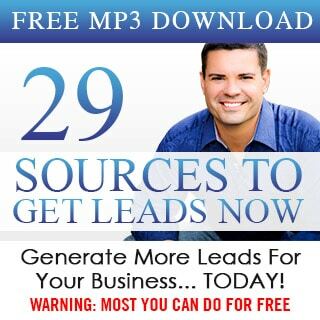 Excellent video and yes, please share some of the strategies about marketing. Thank for consistently providing great content and value in your videos. I appreciate being your mentee from afar. Yes! Ray this was so awesome and please share your notes….of course we want to learn more. You are setting the pace and I really appreciate that. Ray, I appreciate what you share with us each and every day. I would like it very much if you’d share what you’ve learned in the IM event. I just felt my tension release with this simple plan that is steady and sure versus inconsistent flaming out . See my extremes? HA! Thanks for solid advice. Hola Ray, yes, please share your notes!! Thank you! K-I-S Keep it simple!!! Thanks again Ray, great advice!!! I appreciate your videos! Very helpful as always. Being a procrastinator, this is a reminder to prospect every day. Consistence is the key to success is what i got from today's video. Thanks!